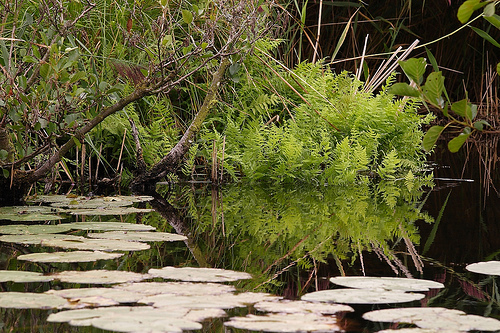 Ferns, reeds and bulrush in the Weerribben. The Weerribben is truly magnificent. Clear, but dark waters reflecting the vegetation, defening concerts of hunderds of frogs. Perfect for canoeing. 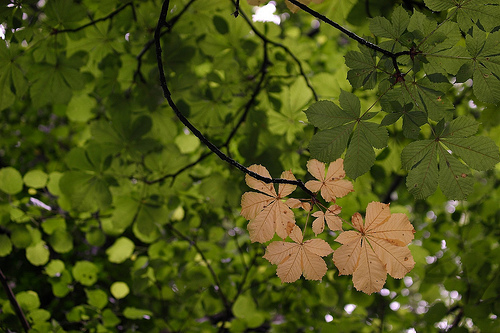 Horse chestnut leaves turned yellow. I highlighted these yellow leaves with a small flash to make them stand out more. Single tree in a sunny spotlight. 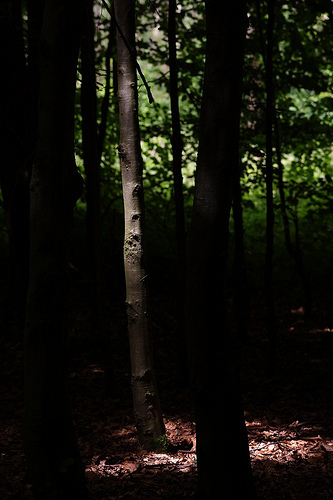 An opening in the canopy creates a spot of light that singles out one small tree. Blooming buttercup in the meadow. 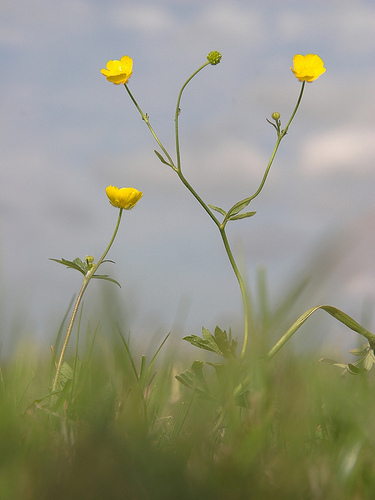 A Buttercup will not be eaten by horses, that's why its so much bigger that the sort eaten grass.